Manchester United could make the surprise move to extend Radamel Falcao’s loan at Old Trafford by a further six months for the first half of next season, it has emerged. The Red Devils remain sufficiently unconvinced by the struggling Colombian international to risk paying the huge fee it would take to sign him on a permanent deal, but could still be keen to give him more time to impress at the club. 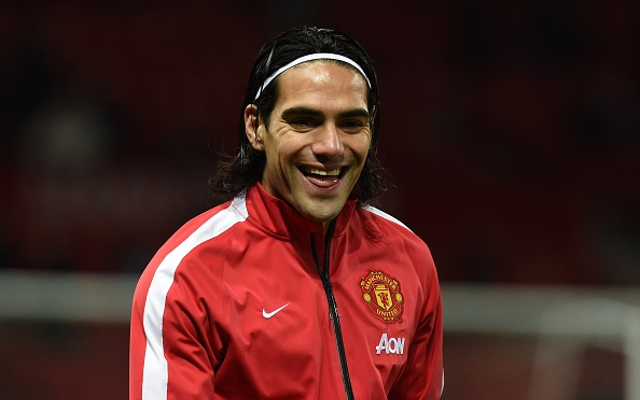 Falcao has been surprisingly poor since joining United from AS Monaco on deadline day last summer, scoring only four goals so far, but he has previously been regarded as one of the best players in the world. According to the Daily Mirror, United may not have entirely given up on the 29-year-old, who has struggled with injuries at times this season, and may give him another six months to impress before deciding on his long-term future with the club.